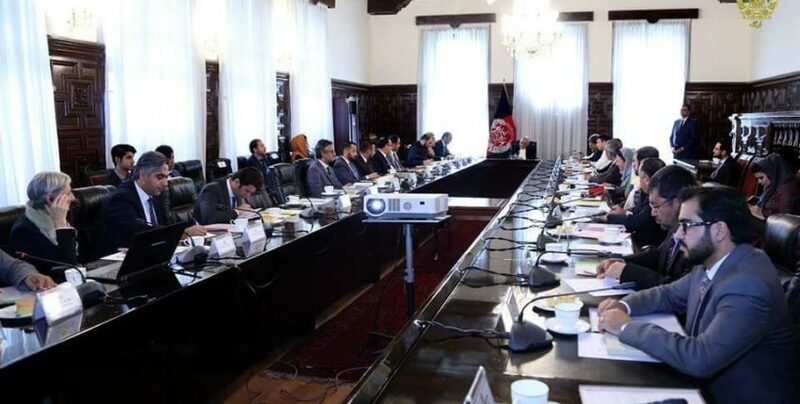 On June 27th, LaGeS staff was invited to participate in Kabul at the High Council for Urban Development (HCUD), the highest level working group for strategic coordination on Afghanistan urban development, whose Italy is a permanent member. During the meeting, LaGeS presented the results of the original studies carried out to prepar Bamyian’s Strategic Master Plan preparation and illustrated future scenarios and planning proposals. The Board, coordinated by President Ashraf Ghani, strongly appreciated the contribution of the Florence University team to urban planning in Afghanistan (Herat and Bamiyan), expressing the hope for continuation of collaboration in the field of academic and professional training, of management of ongoing processes of urban development and of protection of the Afghanistan precious cultural heritage.